Even though the physical practices of yoga are only one element of the umbrella term yoga, they are by far the most popular. In fact, most people associate the wide variety of different athletic exercises with the term ‘yoga’. However, yoga – in its entirety – is a deeply spiritual discipline that combines physical, mental, philosophical, and spiritual elements. Something most also do not know is that the literal translation of ‘yoga’ is ‘union with the divine’. Therefore, yoga goes much deeper than can be seen with a short glimpse. Yoga is something that needs to be experienced. Interestingly enough, most people who start practicing the different relaxing, breathing, stretching and muscle strengthening exercises are convinced of their great effects on the body and mind. When you’re regularly practicing yoga, you’ll slowly but surely develop a very beautiful peace of mind. 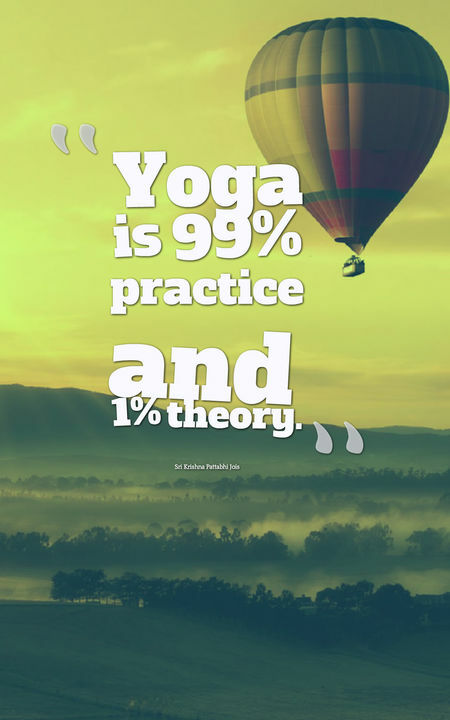 If you’re an adept yoga practitioner, you’ll love the following yoga quotes. 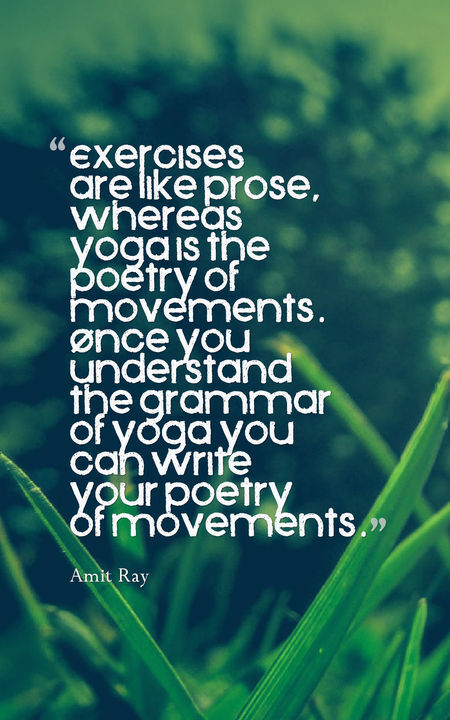 These inspiring quotes about yoga will help you to get motivated to practice these beautiful and healthy exercises day after day. There are many benefits to practicing yoga. For one, it helps you to calm down and to center yourself in a state of peace, tranquility, and serenity. At the same time, yoga is a wonderful practice that helps you to develop your body’s flexibility. Aside from these great benefits, yoga can also help strengthen your muscular system. In short, yoga is not only great for the mind but also allows you to become more flexible and to garner a strong body. The following yoga quotes will address even more beautiful benefits of becoming a yoga practitioner. These are the beautiful yoga quotes that will inspire you to do your yoga practices. Even though yoga has been around for thousands of years, it never lost its popularity. In fact, it has even grown more popular in the recent decades. One major contributor to its impressive growth is the fact that yoga helps you to beautifully rejuvenate not only your body but also your mind. For this reason, it is a perfect exercise that helps you to become more in tune with your spiritual side. The following quotes about yoga stem from many of its great teachers and practitioners. As such, these beautiful individuals have come to love the many physical and mental benefits of yoga. At the same time, however, they also know that it sometimes takes a little spark of inspiration to get you practicing. For this reason, the following yoga quotes are a beautiful way to get motivated for practicing your yoga exercises. Enjoy! 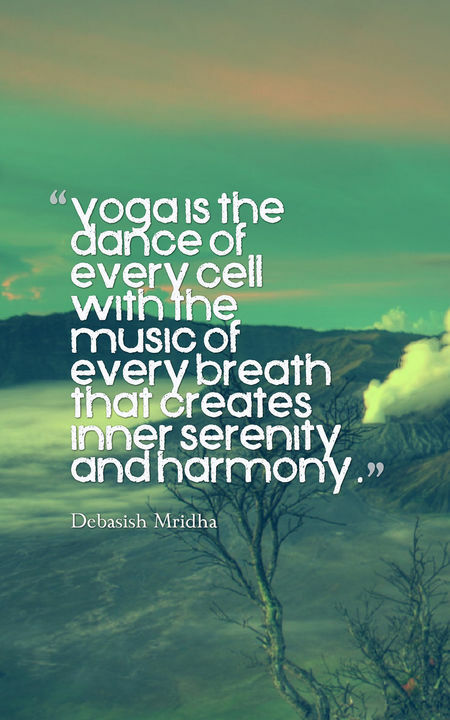 I hope you enjoyed reading this collection of inspiring yoga quotes. Hey Steve, I really love your inspiring yoga post , it’s really good.. because yoga is one of the most important therapy which work like medicine . Yoga is a lifestyle. 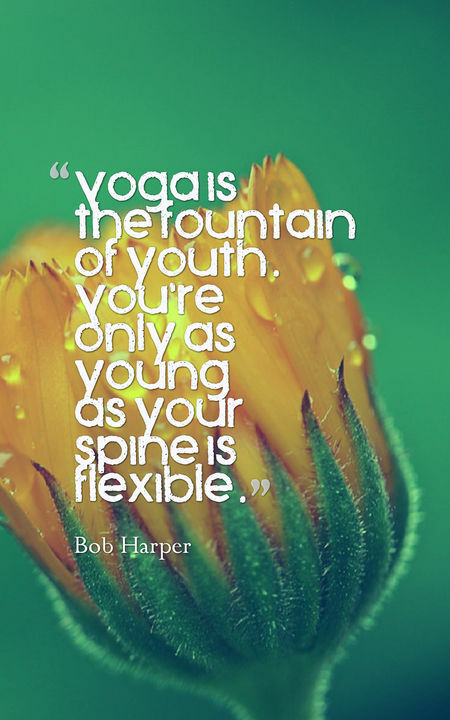 I’ve been a daily yoga practitioner for over 40 years and would not be without it. You’re as young as your spine.